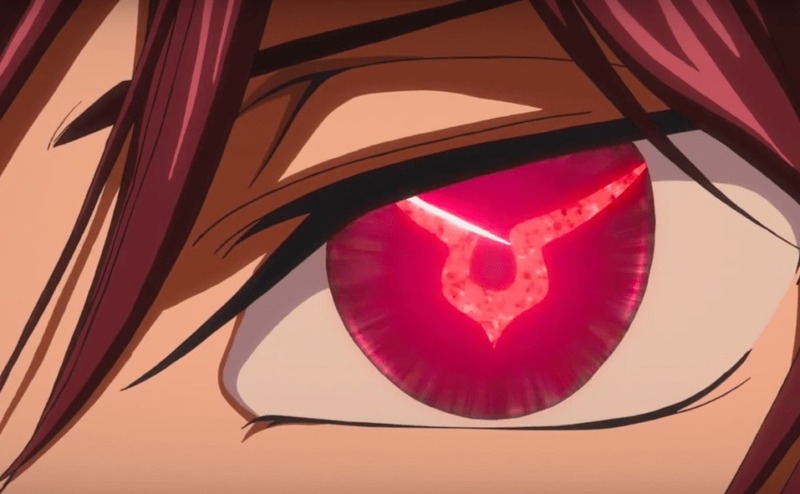 Every year has its fair share of anime offering that wow fans, and the first anime season of 2019 has been no different. Of what’s been released, these are the top 10 best Anime of Winter 2019 (so far). Note that this list only includes anime that received a legal release in the U.S. in 2019 theatrically, via streaming services, etc. Series that premiered this year but did not have a viable legal viewing method have not been included as of this time. 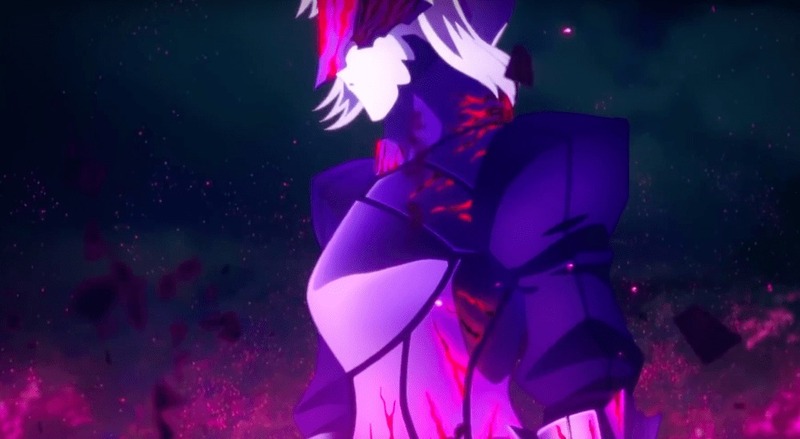 While the 2015 anime may have wowed Fate fans, many were left wishing the series’ other arcs could receive a quality adaptation. Enter Fate/stay night: Heaven’s Feel II. Lost Butterfly, the second in a series of films aiming to adapt the source material’s Sakura path. Picking up where the first film left off, Lost Butterfly focuses on the aftermath of the legendary hero Saber’s supposed death. As a result, a larger emphasis is put on the series’ supporting cast, with characters like Sakura and Rider able to shine all the more. 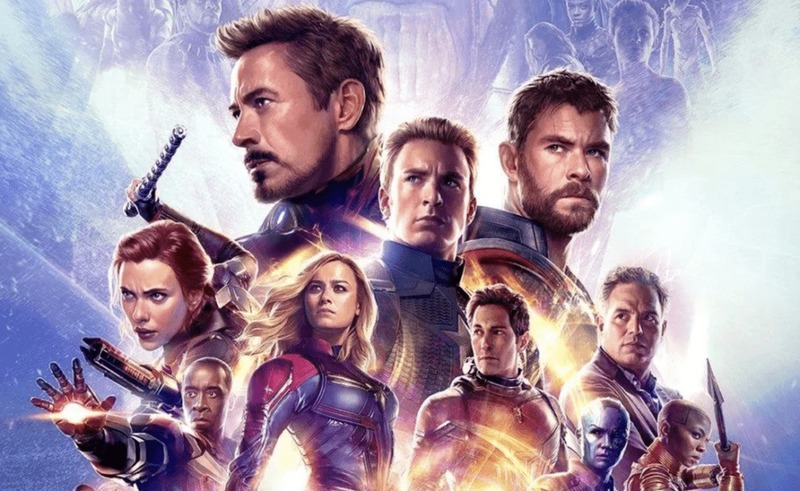 It leads to a compelling web of character interactions and sub-plots, most all of which feel more self-contained and thoughtful, set the stage for an even grander film set to premiere next year. Past that though, Lost Butterfly is an exceptional film in its own right. Boasting stellar animation, over the top fight scenes and some truly gut-wrenching interactions between its characters, there’s enough here for even a Fate newcomer to be captivated. It’s a great example of what makes the series as beloved as it is, and a fine jumping in point for those looking to get in on the craze. If My Roommate is a Cat is any indication, no every anime needs action or intensity to be a great anime. 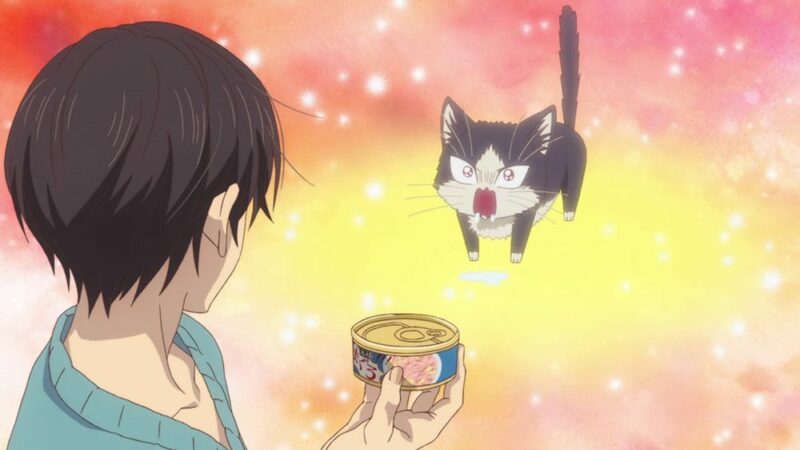 Focusing on the misadventures of author Mikazuki Subaru after he takes in the stray cat Haru, most every episode of the show focuses on more grounded pet owner issues and dilemmas he faces. This might mean convincing Haru to stop sleeping on his laptop, cleaning up after Haru after she knocks over a grave alter or making sure she isn’t left alone for too long. All the while, Haru comes to trust Subaru more and more, seeing him as an owner who is worth sticking with through thick and thin. It all sounds pretty mundane on paper, but in execution it’s oddly charming and entertaining. The show nails the anxiety and excitement that comes with taking care of a pet for the first time, all while highlighting what makes pets so lovable. 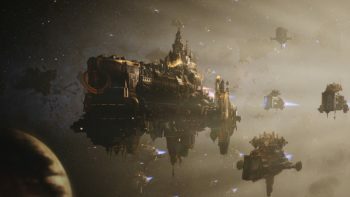 As a result, the show’s 12 episodes can fly by, making for a refreshing and relaxing viewing experience at most anytime. Though it falls just on the cusp of the Winter and Spring 2019 seasons, we’re putting this show down as a Winter entry due to it being completed and available before Spring kicks off in earnest. 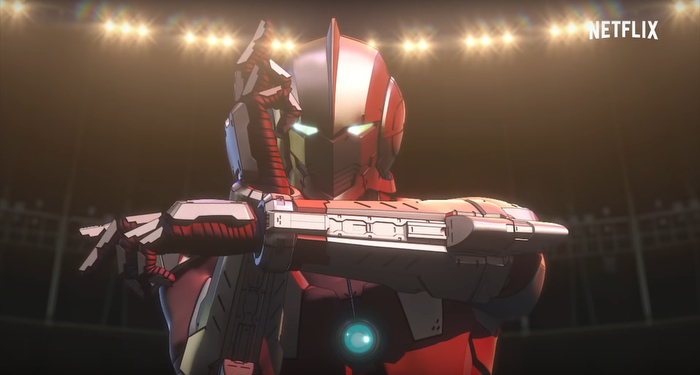 The latest in a string of titles getting a modern re-imagining by Netflix, Ultraman is one of the stronger 3D anime adaptations to come to the streaming service. Set several years after the events of the original series, Ultraman follows Shinjiro Hayata, the son of the original Ultraman. 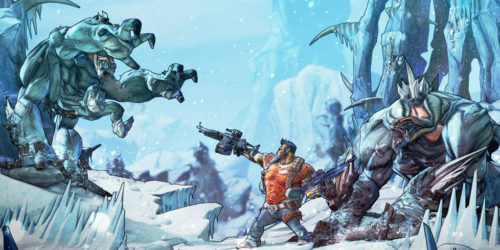 Following the emergence of a new alien threat, he must take up his father’s mantle and fight for the survival of Earth. It’s a fairly standard setup for an Ultraman series, but the show does a great job of both celebrating and deconstructing the themes of its property. For every sword and laser-filled battle against extra-terrestrial kaiju, there are discussions of whether all aliens should be viewed as threats. It’s all presented in a 3D animation style that, while not always perfect, is done well enough to make the show a blast to watch. 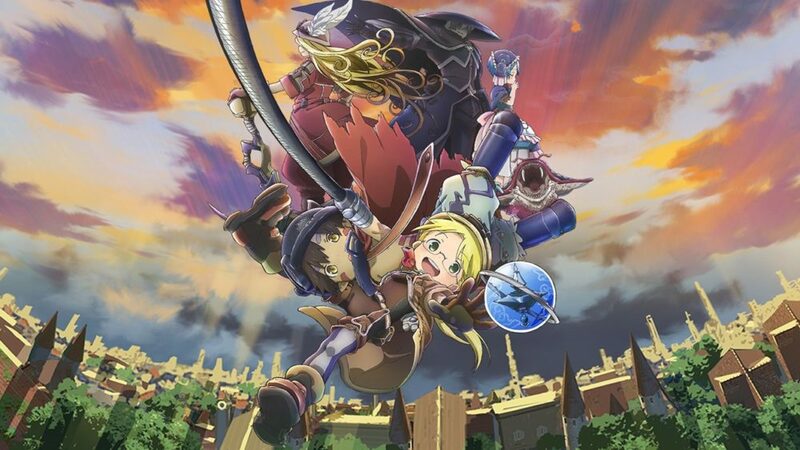 Made in Abyss wowed anime fans when it premiered in 2017, so the series’ new film adaptation Journey’s Dawn had plenty of expectations to live up to. Fortunately, it didn’t disappoint. Retelling the earlier stages of Riko and Reg’s journey into the Lovecraftian pit known as the Abyss, the movie takes everything that made the series great and polishes it to a blinding sheen. Characters and environments flow and breath with fantastic animation; the music soothes and unnerves effortlessly with each scene presented; and the story has been trimmed down in a way that most everything necessary to enjoy the plot remains. 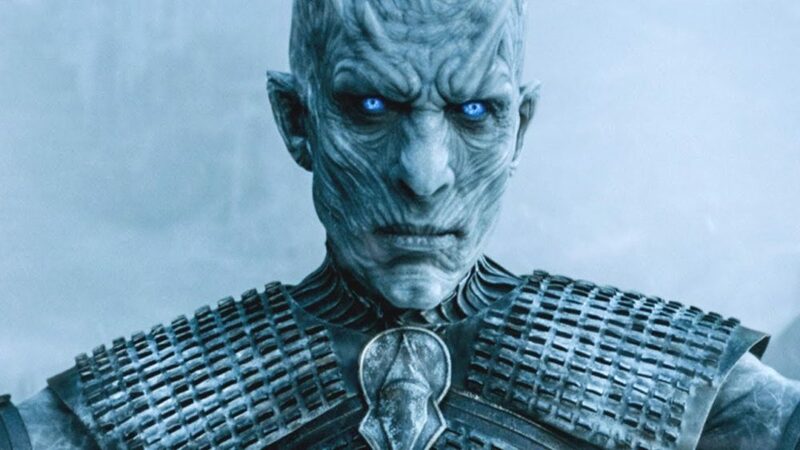 Admittedly, there’s not a whole lot it adds compared to the original series – most of that is meant to come in the following films – but what is shown is done so well that there’s enough to entertain fans new and old alike. 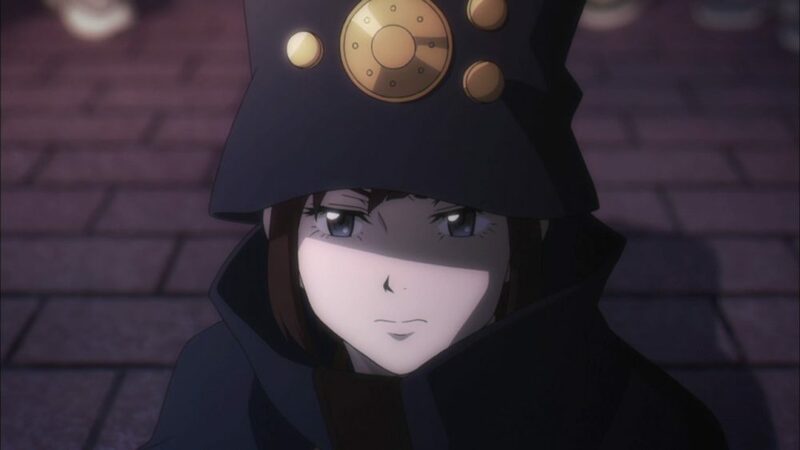 Boogiepop and Others is the definition of a slow burn anime, but it’s an experience that’s well worth being patient with. Told from several different perspectives on a few key supernatural incidents, the series is similar to Durarara!! or Baccano! in its themes and presentation. Where a story might seem straightforward and simple from the perspective of a high schooler, it becomes more complex and intricate when a serial murderer, wannabe superhero and embodiment of human desire all share their view of the events. 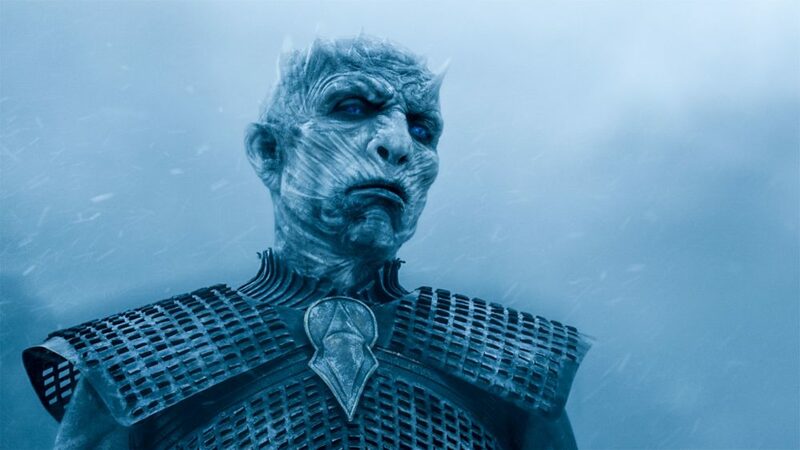 Things become all the more engrossing when these characters’ narratives intersect, causing clashes both ideological and physical that are a blast to watch. Admittedly, it can take several episodes for a story to click, and some narratives can feel bland or unnecessary at first glance. With time though, everything becomes clear, and viewers will wish there were more than 18 episodes currently available to watch. 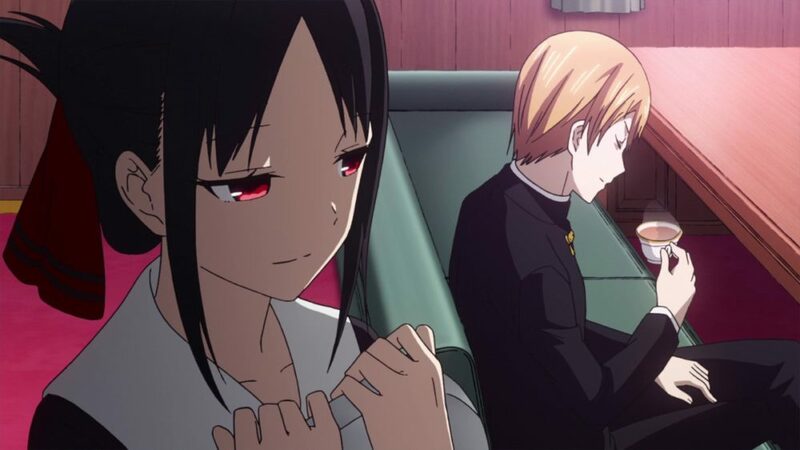 Few rom-com anime are as entertaining or genuine as Kaguya-Sama: Love is War. Focused on the high schoolers Kaguya Shinomiya and Miyuki Shirogane, the series follows their back and forth as each tries to get the upper hand in their budding relationship. This might mean Kaguya buying movie tickets that will be given to Miyuki, who will then invite her instead of her inviting him; or, it could mean Miyuki sharing his lunch with their mutual friend Chika to make Kaguya jealous enough to ask to join in. 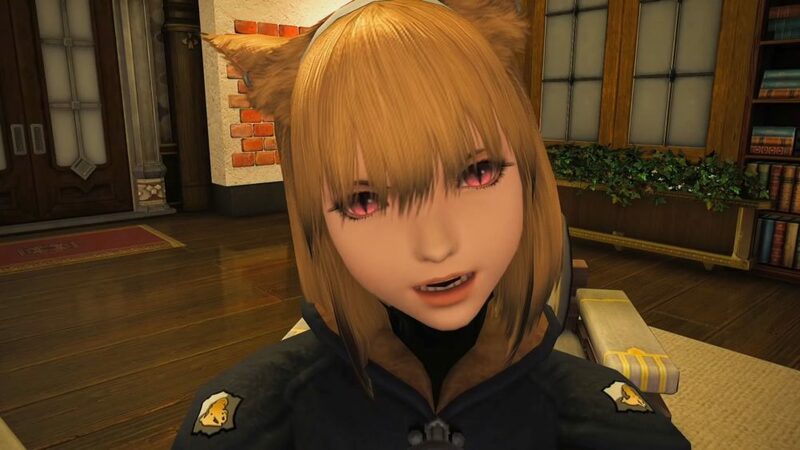 of course, these plans never go off without a hitch, with things going wrong or their friends pointing out how foolish they’re being regularly. It’s all excessively convoluted, but the show embraces this for what it is: A petty competition between two teenagers who are just to nervous to come out and say how they feel. As a result, it provides one of the most genuinely heartwarming experiences around, with viewers able to come to love this perfectly matched duo all the way to them finally realizing how foolish they’ve been and giving things a shot in earnest. The original Dororo is a legendary property, paving the way for anime in its earliest years and leaving behind a legacy that’s hard to top. And yet, in only a short span of episodes, the recent reimagining may truly have surpassed the greatness of the original. 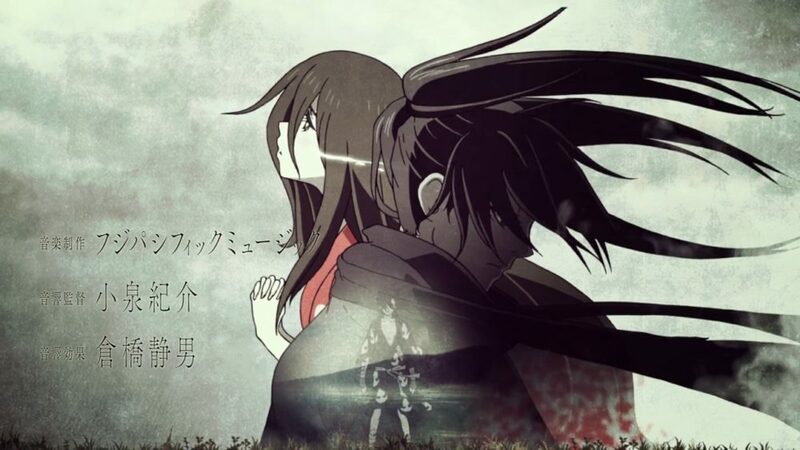 While the series still chronicles the adventures of Hyakkimaru, a wandering ronin whose body parts were stolen by demons, and the young thief Dororo, it improves upon aspects of the show that were in need of a facelift. Fights are more energetic and visceral, with Hyakkimaru’s prosthetic blade attacks feeling all the more intense as they rend through monsters. Likewise, the supporting cast feels more fleshed out and fully realized than ever. Characters like Mio are driven by more than just their affection for the main characters, with their own goals and ambitions to see through. It’s everything that an updated adaptation should be, and with a modest 24 episodes to watch, it’s an experience anime fans shouldn’t pass up on. 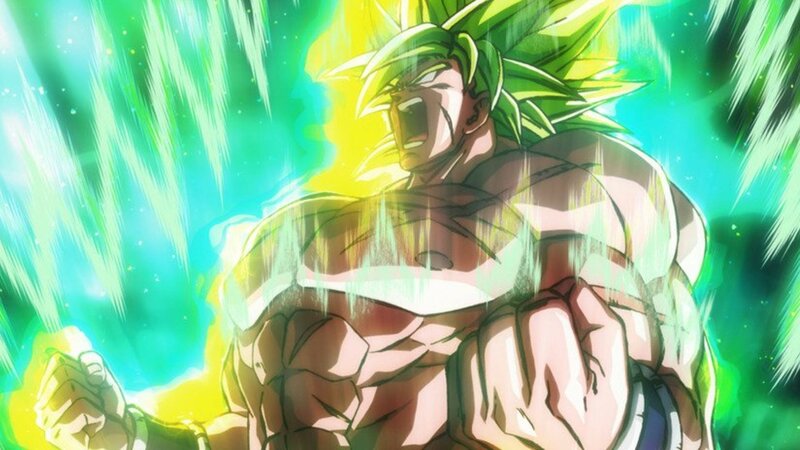 There are plenty of reasons why Dragon Ball Super: Broly has become a fan favorite in the series’ pantheon of films. 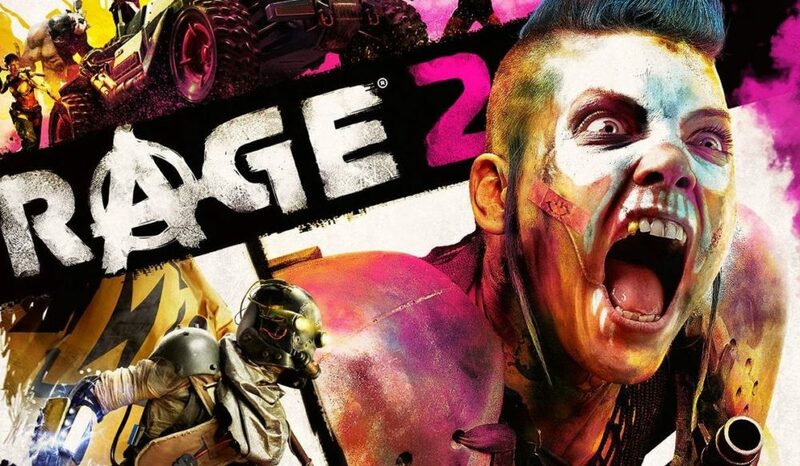 Taking all of the complaints people had about the titular berserker and addressing most every one, the film is as ideal of a reboot as fans could ask for. 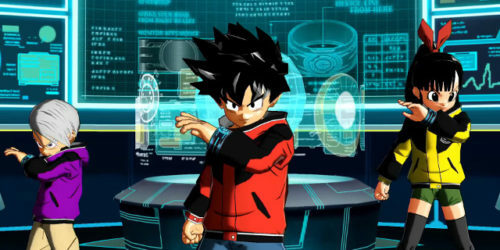 The titular character’s origin has been completely reworked, replaced with a tale of a powerful Saiyan abandoned and used by others until he encounters Goku and his friends. Where once there was a rampaging monster who could only say his enemy’s name, there is now a generally peaceful character whose anger only emerges when he’s pushed to his limit. The fights are a cut above anything seen in the prior Broly movies – or any Dragon Ball movies for that matter – and they’re balanced in a way that makes them a blast to watch throughout. The list goes on and on, but the end result remains the same. It’s an ideal Dragon Ball film, and a must watch for any anime fan. After the first season wowed anime fans in 2016, many couldn’t wait for the second season to premiere this year. It was well worth the wait though. 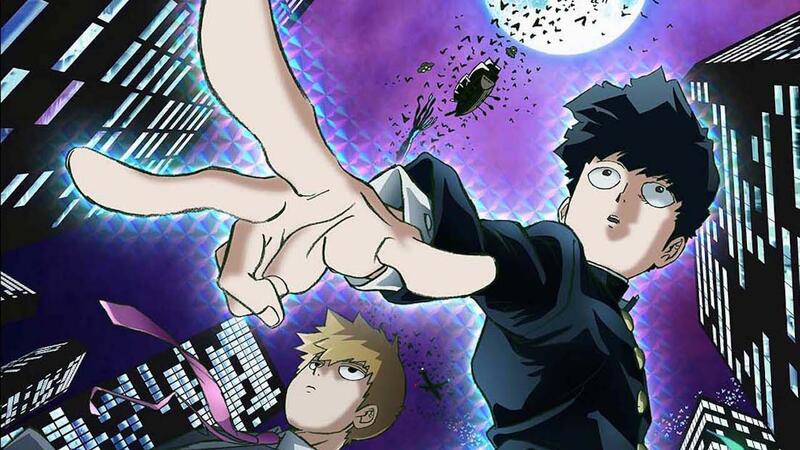 Picking up where the story left off, the second season saw Mob battle with the illusive head of the Claw organization while also trying to build connections and relationships with those around him. With this new season, however, also came a new array of story threads and psychic clashes. Series regulars like Reigan and Dimple got their time to shine, while new characters proved perfect fits for the light-hearted cast. 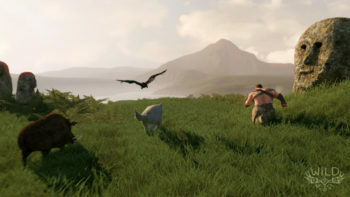 The show still had its usual array of tongue-in-cheek jokes, philosophical musings and over the top fight scenes, but these new aspects gave the series a much needed sense of scale outside of Mob and his dilemmas. Few if any fans were disappointed by it, and most all of them have their fingers crossed this isn’t the last we see of Mob and his friends. 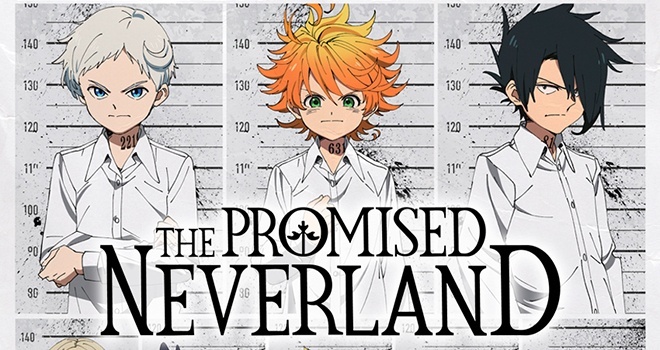 The Promised Neverland is, to put it lightly, a classic in the making. Telling the tale of a group of children who must escape from what they thought was an idyllic home, it combines the mental mind games of Death Note with the framework of an escape plot thriller. Everything from how they behave around those keeping them captive to the steps they take in preparation for their breakout are meticulously planned, and each new development in the story can and will keep viewers on the edge of their seat. Likewise, everything else about the show from the animation to the writing is rock solid. Several key scenes boast stunning Sakuga, made all the better by characters acting and reacting in ways that are understandable, relatable and enrapturing. There’s little more that can be said than to watch this show. It’s a phenomenal work, and with the series set to continue indefinitely, it’s sure to become a long-running hit. 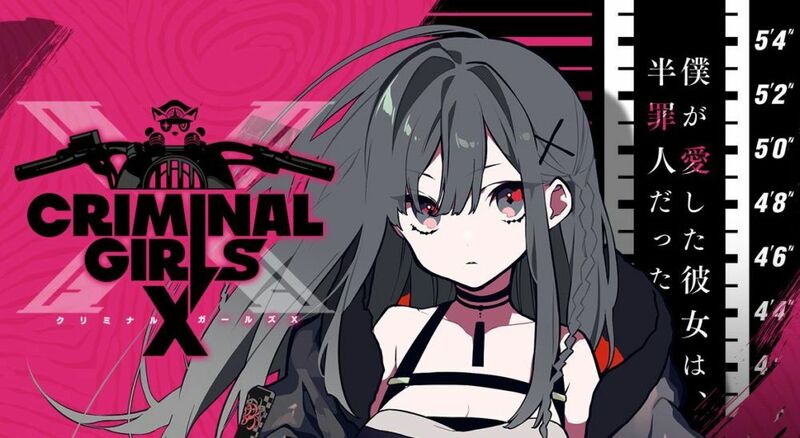 Know of any other great anime from 2019 that we missed? Let us know about them in the comments below.